Let's start with one of my favorites of the bunch! Rooney is an opaque bright pink orchid/rose color that's just slightly muted. This is my kind of pink! Chic, fun, and classic, and super wearable on any skin tone; I absolutely loved Rooney. The formula was fantastic; easily opaque and even in just two coats. Shown with top coat. Kirtridge was another favorite of mine from this collection! She's a neon pink pastel creme, just perfect for the Summer and sun! 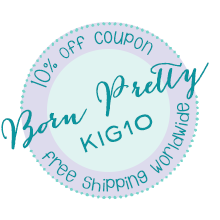 The pastel quality softens the neon pink perfectly and makes it a bright yet easily wearable color. The formula was also great and nicely opaque, needing about three coats to even out. Pictured here with top coat. 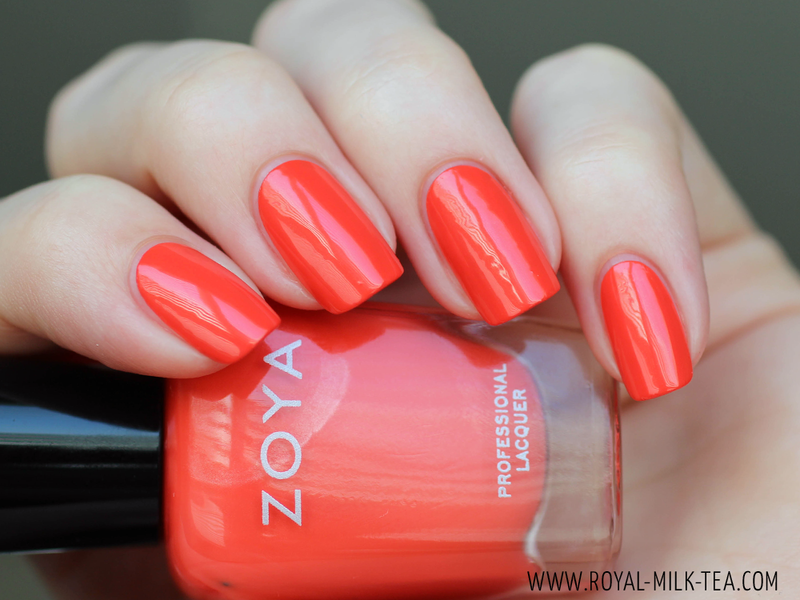 Rocha is a bold and bright poppy/red-orange creme with a very subtle pearl shimmer. I was actually rather surprised with how much I liked Rocha, since I don't normally gravitate towards oranges or reds, but it's quite a flattering shade! The formula was also wonderful and opaque, and looked great after just two coats, although I added a third just to make it perfectly even. Here it's picture without top coat, yet look how glossy it is! Ling is a creamy royal blue with an almost "crelly" finish. This was another surprise favorite for me! Ling's perfect formula and stunning color really won me over; the blue is so bright yet tranquil (can a color be tranquil? I think Ling can!) As I mentioned, the formula was just superb, super smooth and self-leveling. Shown here is two coats and no top coat. Tilda is a slightly muted lime green creme. Another bright, unique color with an excellent formula! Tilda was nicely opaque and even in about three coats. Pictured here with top coat. Wendy is a beautiful melon/pinky-coral creme. 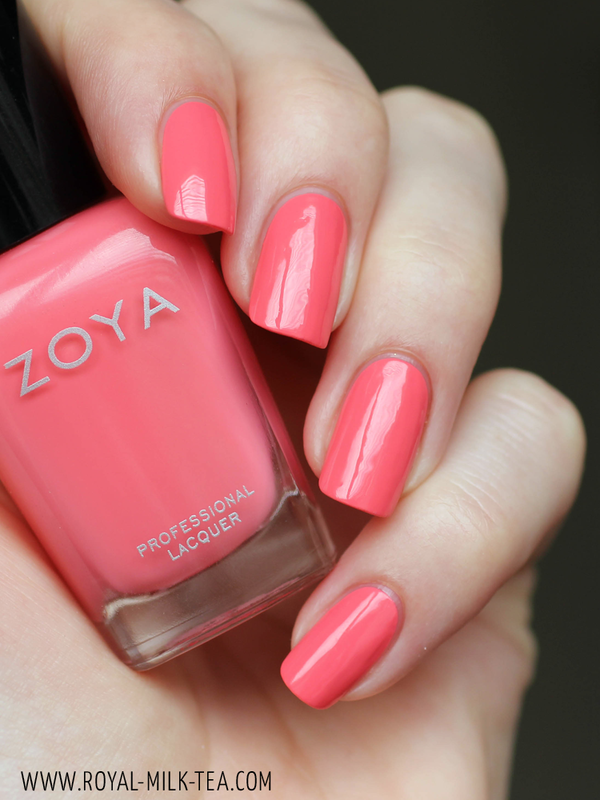 This is such a juicy, summery shade of pink! The formula was also wonderful, and opaque and even in 2-3 coats. Shown with top coat. 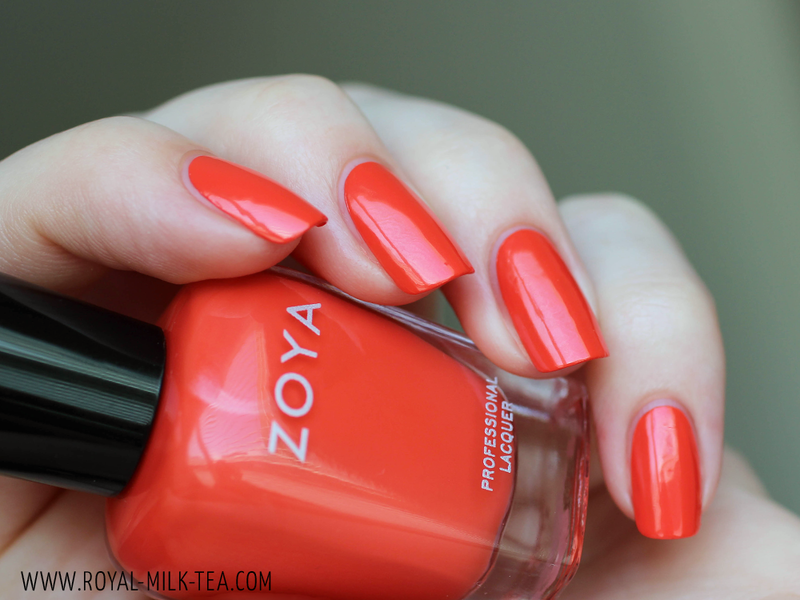 Zoya just keeps getting it right! I'm calling these the "dream cremes," because they really are the perfect colors and formulas for cremes! All are opaque, smooth, lively and unusual colors, and even as a crazy polish lady collector, I have nothing quite like these gorgeous shades! My personal favorites are Rooney, Ling, and Kirtridge, but I would absolutely recommend any of these amazing polishes. 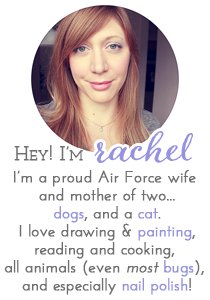 Oh, and they pair perfectly with the Bubbly collection that I posted earlier this week! Coordinating mani/pedi, anyone? 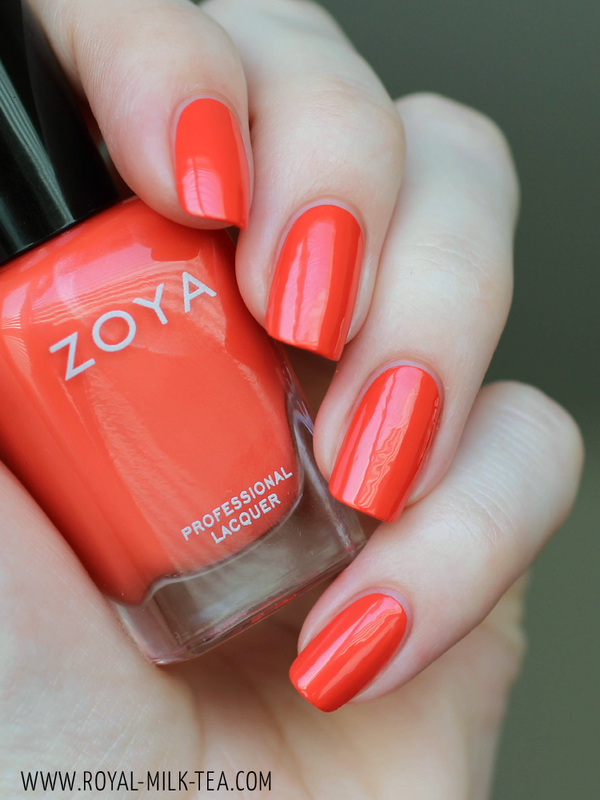 I love this collection from Zoya. I'm a huge fan of cremes so these colors are right up my alley and I would wear each one of them too.